← What if we’re all bullfrogs? 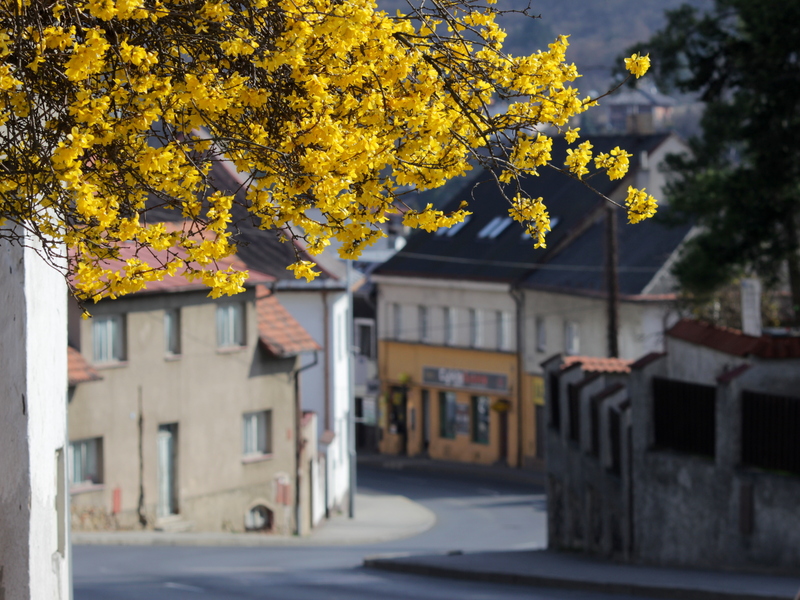 Zbraslav: A little village on the edge of the city. What a beautiful sight! I love that pop of yellow.